3. More Responsive - Bulk SMS is more responsive in comparison to emails and other services. According to statistics on an average 98% of messages are received and read by recipients. 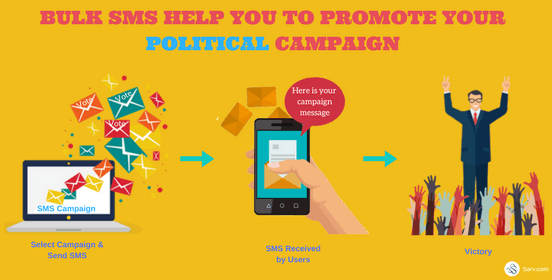 This fact alone is enough to prove that Bulk SMS is more responsive.